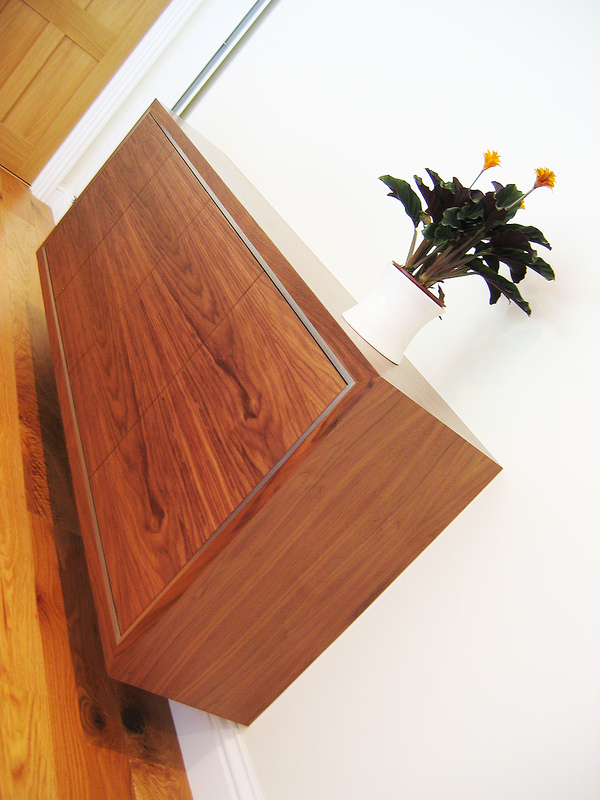 One-off commission. 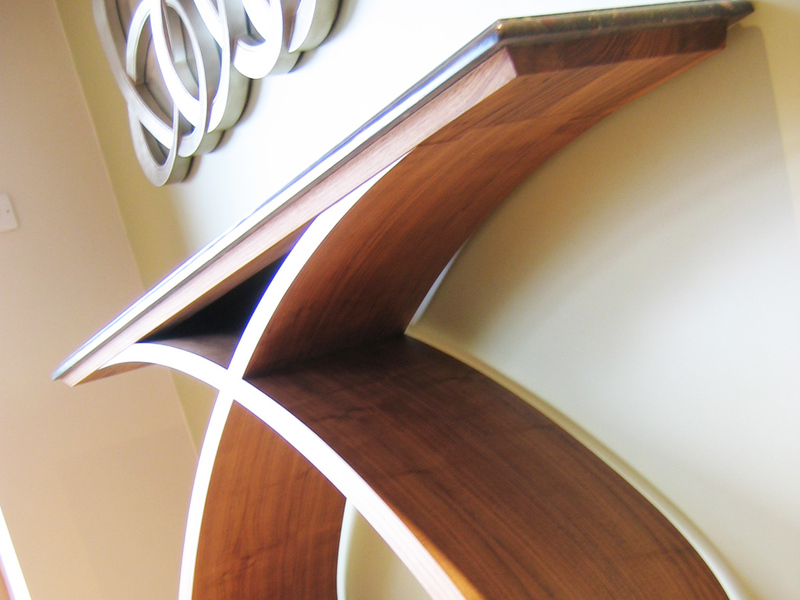 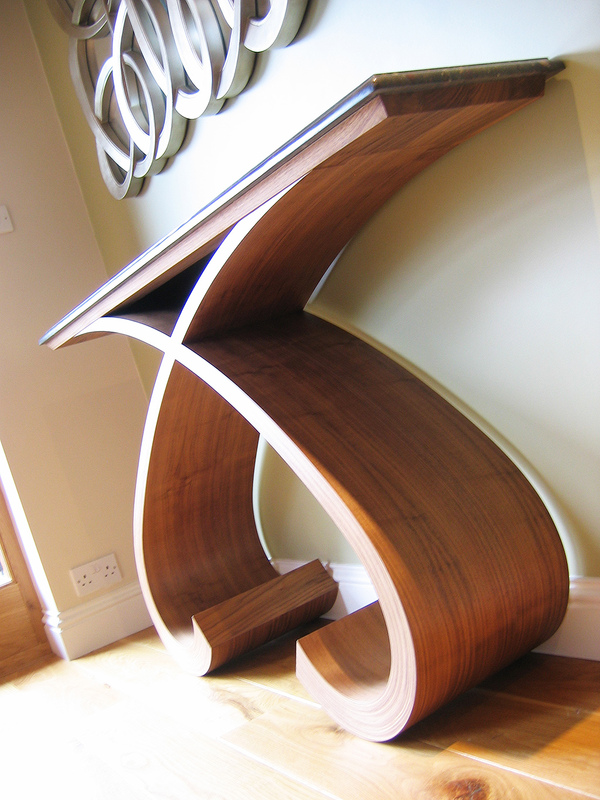 Curved walnut under frame with granite top. 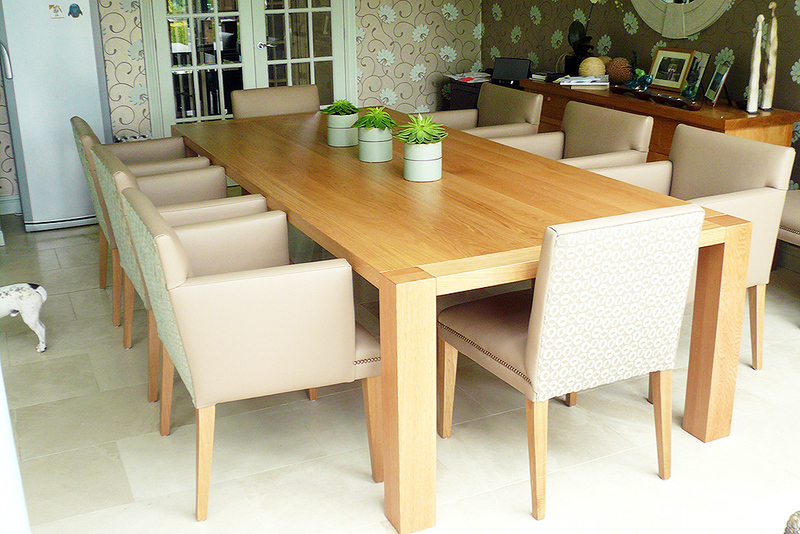 Made for www.samanthajohnsondesign.com 3 meter x 1.2 meter custom built solid oak dining table. 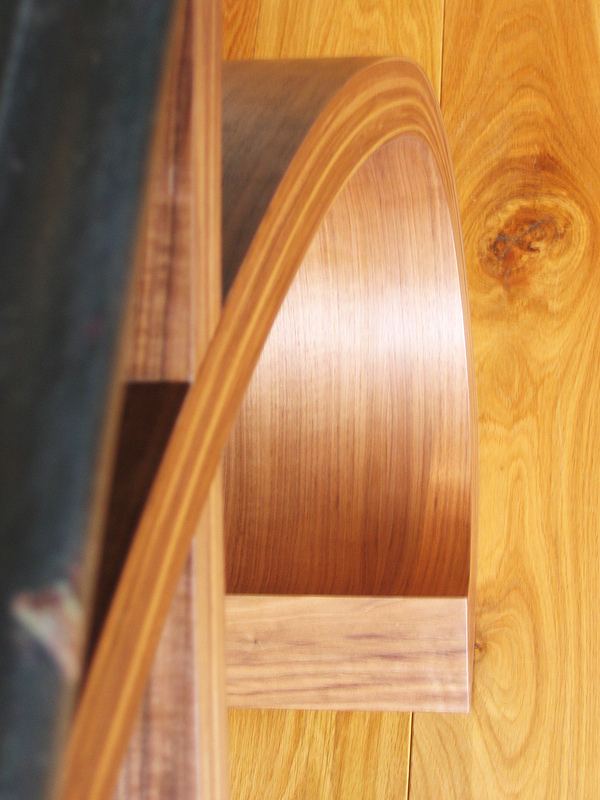 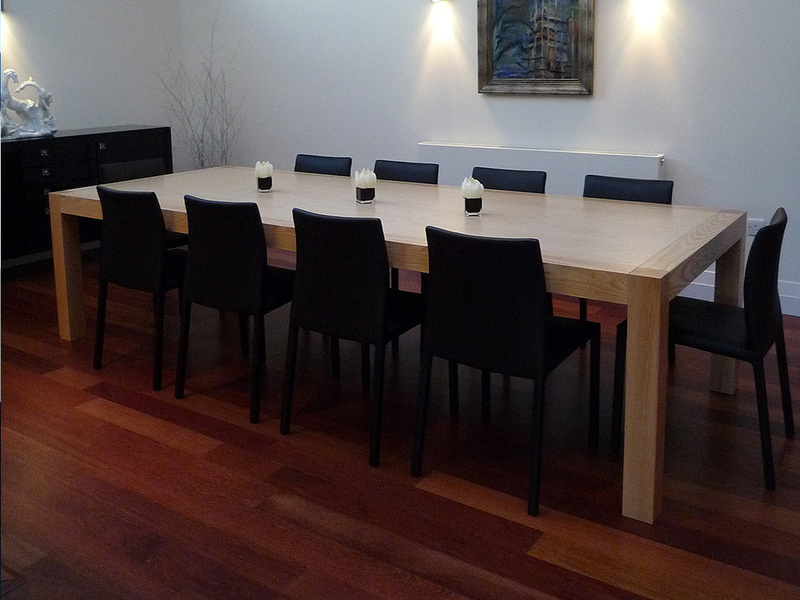 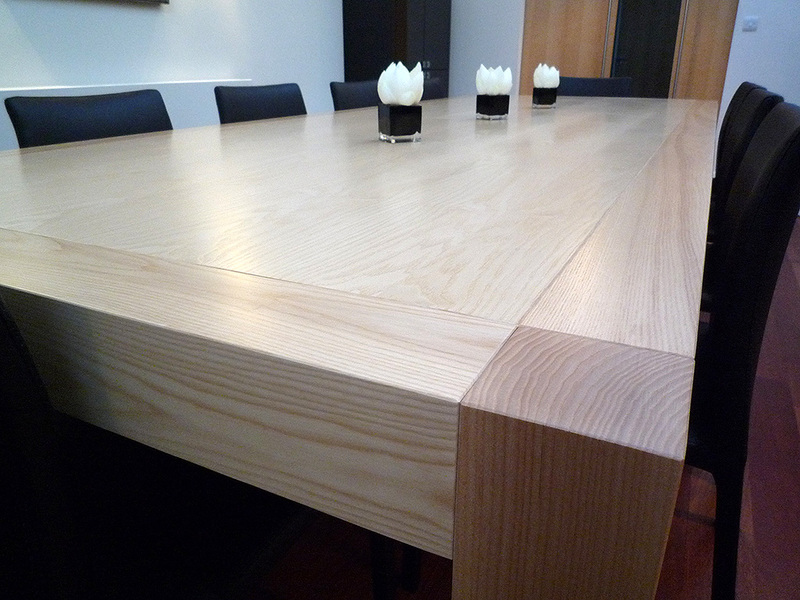 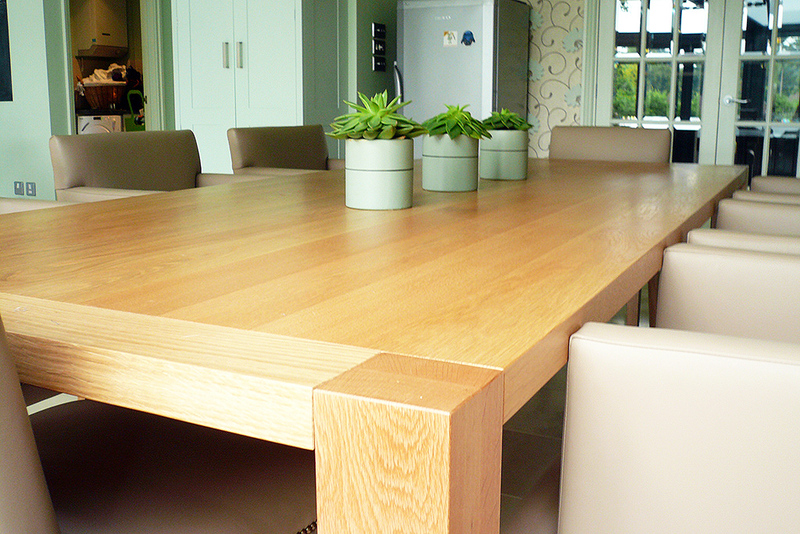 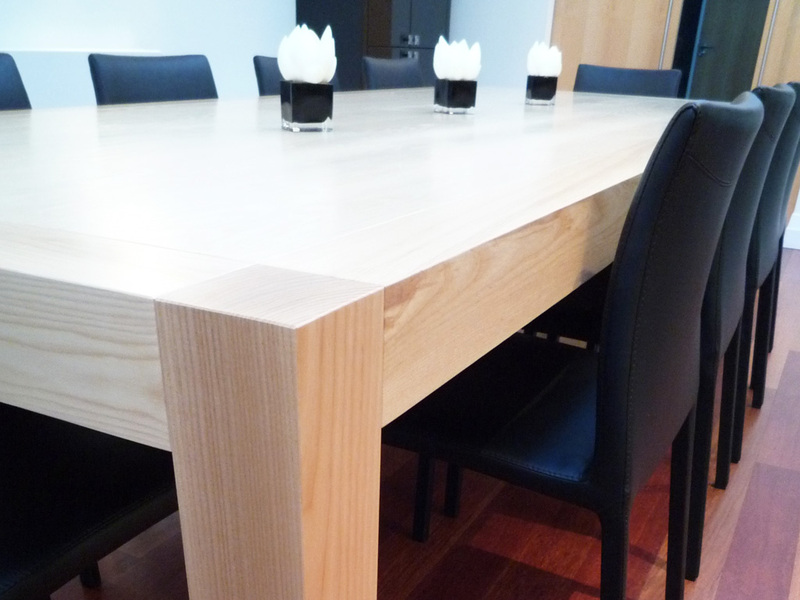 Made to any size, veneered/solid Ash dining table to seat 10 people.